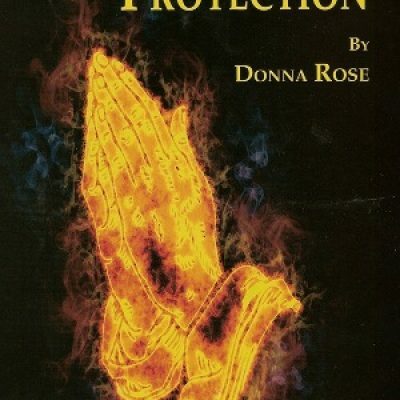 This is a great book that covers how to defend yourself with rituals and utilize the powers of herbs, powders, incense, gemstones, oils, prayers and psalms. Includes cleansing and purification as well as spells used to reverse perceived hexes or curses. 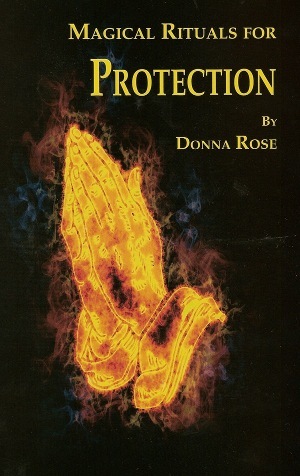 A good source of protection magic.